Tomas Maier designed for Bottega Veneta for over 15 years, and his designs were incredibly well liked and embraced by fans of the classic brand. However as parent company Kering aimed to reach a broader customer base and modernize the brand, Maier was replaced by young designer Daniel Lee. Lee formally reigned under Phobe Philo at Céline. 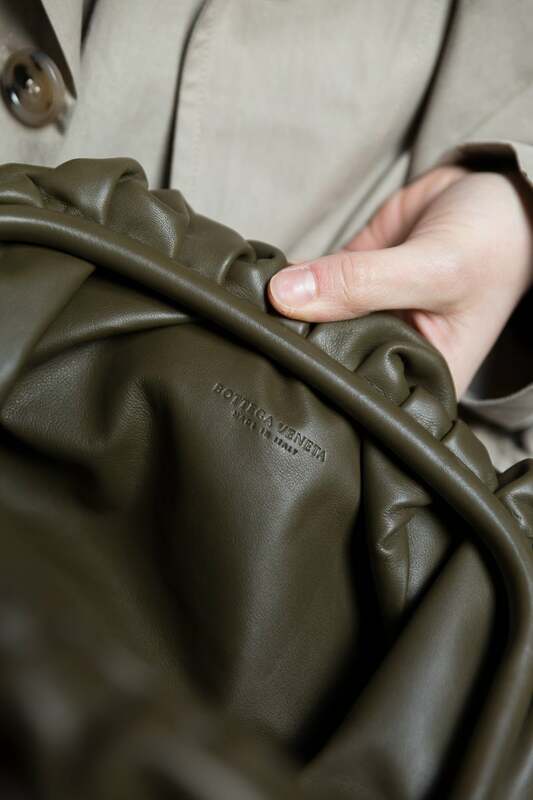 Fans wondered how this change would translate into Bottega Veneta’s bags, and today we have a close look at two of Lee’s new bags for Bottega Veneta. 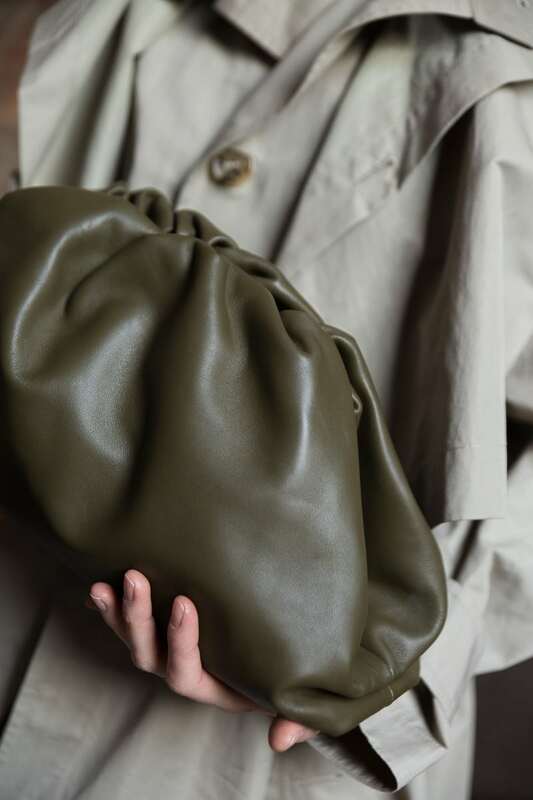 First up, for Spring 2019 Bottega Veneta introduced us to The Pouch. 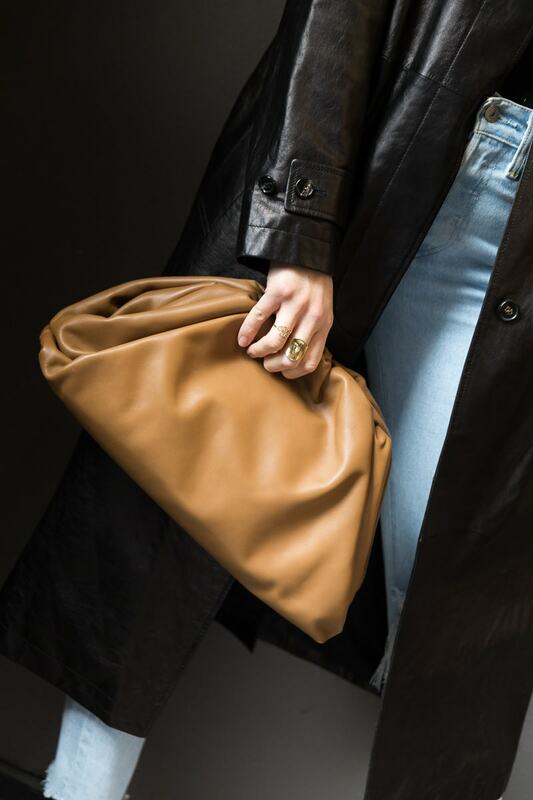 The Pouch is Lee’s take on a classic clutch, but in an overly exaggerated way. The Pouch is oversized and voluminous. 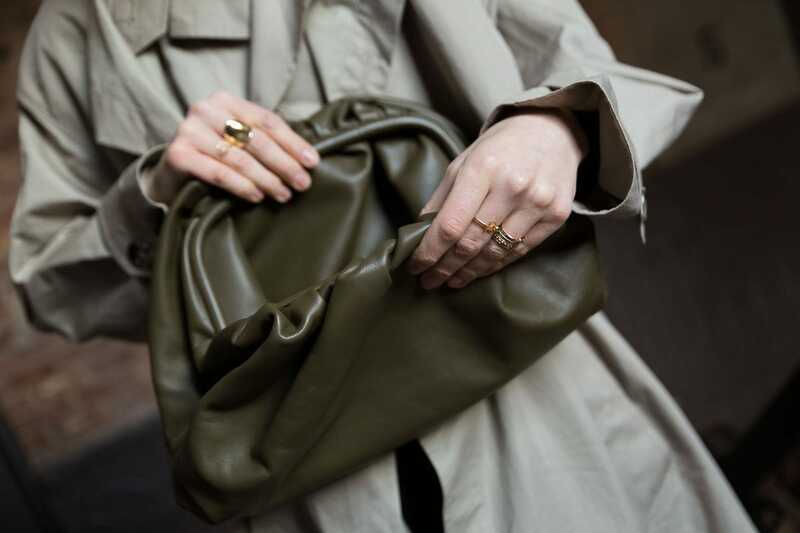 A rigid and structured frame is enveloped by folds of luxuriously soft leather. 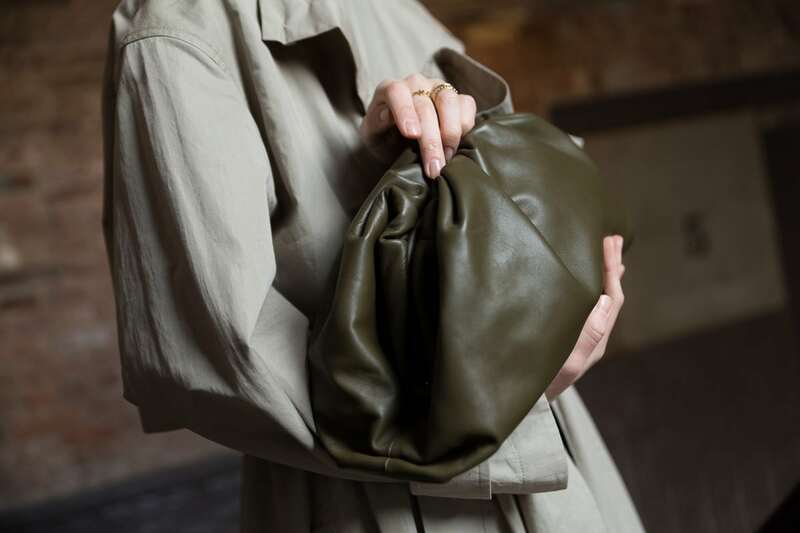 Next, Bottega Veneta introduced The Pouch in Butter Calf, and true to its name the leather is incredibly soft and smooth. This version of The Pouch retails for $2,400 via Bottega Veneta. The Pouch is said to reflect Bottega Veneta’s rich heritage of beautifully crafted leather but with a modern sensibility. In keeping with the exaggerated theme, for Spring 2019, Lee designed an extra-large tote called the Maxi Cabat. 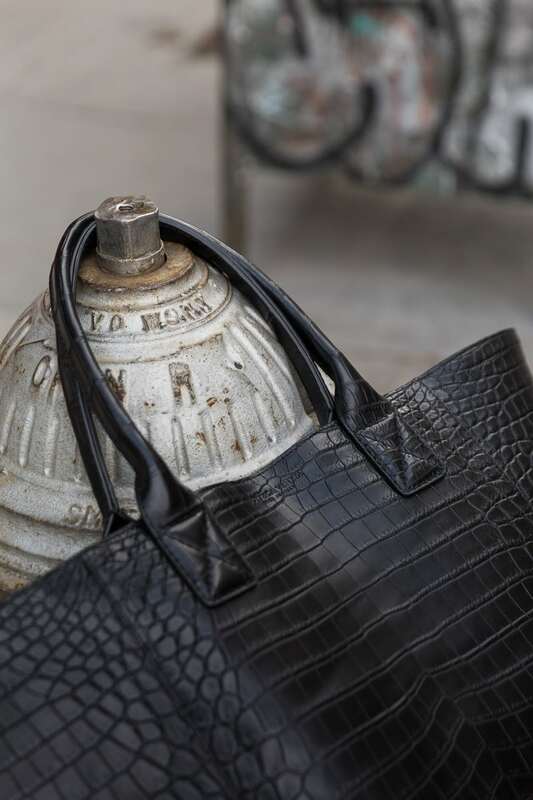 Though you’ll remember this tote from when we introduced it to you in extra-large intrecciato woven leather, it also comes in a black soft crocodile version and it is truly stunning. 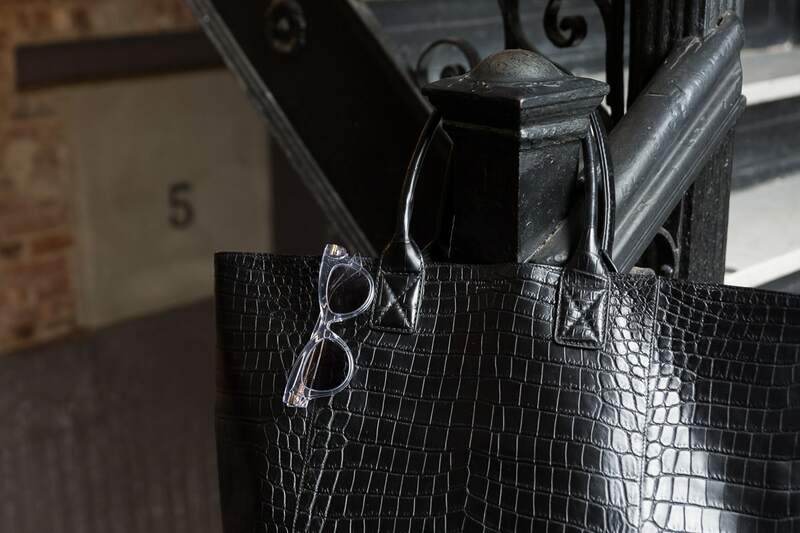 The Maxi Cabat is large enough to work as a daily work bag, but it really makes the perfect companion for weekend trips. With overall dimensions of 25.9″ L x 16.9″ W x 6.2″ D, the bag is large enough for a couple of outfits, a pair of shoes and a toiletry bag. Inside, there is a removable card case that attaches to an interior chain as well as a zippered pocket which is perfect for storing valuables. 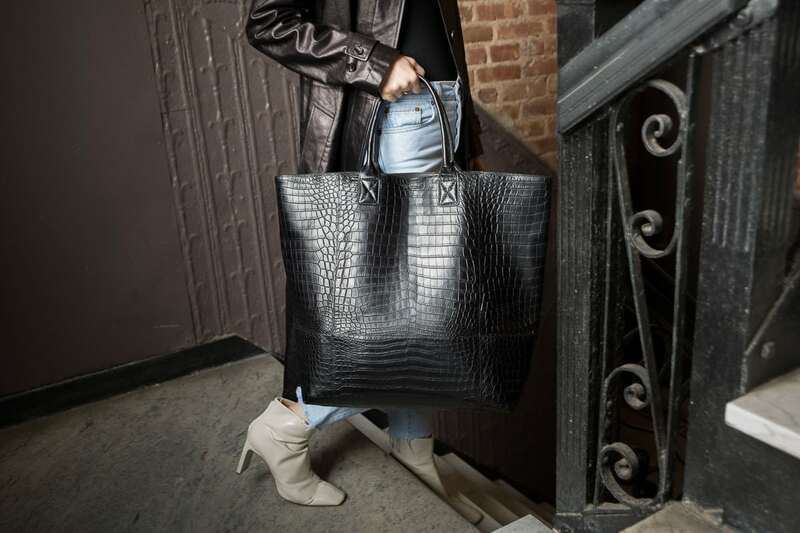 The Maxi Cabat in Nero Soft Croc retails for $44,600—for availability call +1-800-845-6790. 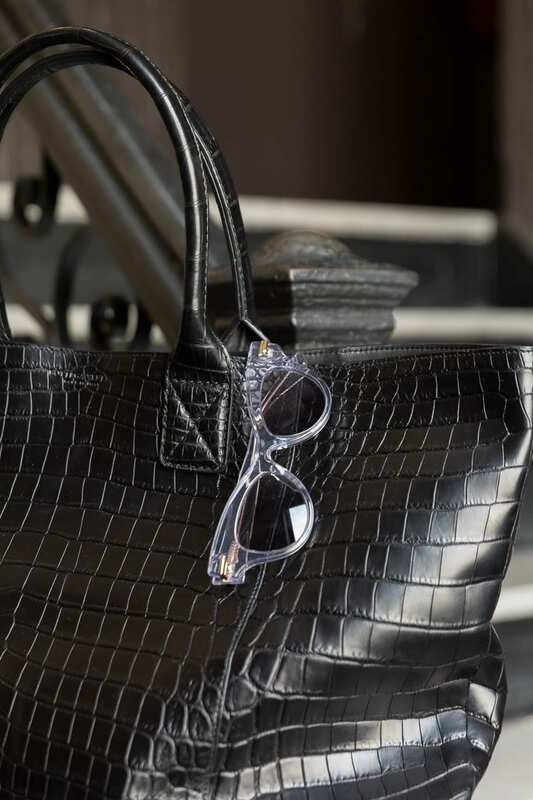 You can also shop other versions of the Maxi Cabat via Bottega Veneta. What BV is tempting you right now?